Keep your participants muted for as much of the call as possible. The call Organizer can mute the other parties by pressing *7, which is a three-position toggle in this order: Conversation Mode, Q-and-A Mode, Presentation Mode and Conversation Mode. A voice prompt will alert you to the current mode each time you change the configuration. Proactively muting the conference through the use of Organizer controls is generally more effective than asking callers to mute their own lines. Record the call so that others who couldn’t participate can still catch up. Conference recording also gives everyone on the call a chance to review and or take notes on the session, in a way that’s just not possible while the conference is in progress. Use FreeConference.com’s handy scheduling tool to send invitations to conference participants, so that they’ll have all the information they need to join in one handy notification. Want more? A reminder is automatically sent to invitees fifteen minutes before the scheduled start time, so that nobody’s late for the call! Use MeetingMogul to schedule and conduct your calls. MeetingMogul offers users a one-touch means by which they can initiate or join a conference call, simplifying what can often be a frustrating user experience. 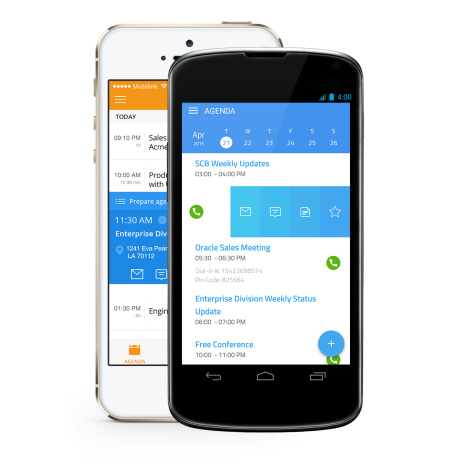 MeetingMogul parses your phone calendar(s) and shows all upcoming conference calls and meetings in a convenient agenda view, so that all relevant materials can be found in one convenient location. A Conference call doesn’t have to be a frustrating venture. MeetingMogul simplifies the conferencing experience so that you’ll never again have to remember your dial-in number or access code. It takes moments to get started with MeetingMogul; just set it and forget it! Give it a look today and see how FreeConference.com — and dedicated conferencing tools like MeetingMogul — can enhance the conference call experience for you and your guests.